ISO 22301 is the Business Continuity Management System standard. Business Continuity Management System (BCMS) has been developed to protect companies from the risks associated with downtime which can occur due to unexpected disruptions or disasters. Disruptions to your business can result in revenue loss, data risk breakdowns and failure to deliver normal client services as per service level agreements (SLAs). ISO 22301 Business Continuity Management Systems certification will guide a company on how best to plan for such eventualities. The ISO 22301 BCM standard is designed to ensure that a robust business continuity management system has been established, and that internal staff members are fully aware of their role within the system should an incident occur. Implementing a strong BCMS will aid your organisation in quickly recovering from a disaster or disruption. The BCMS can also safeguard an organisation against the reputational damage which can occur from missed deadlines, data leakages, operational, IT outages, industrial actions, disappointed clients or direct financial losses due to the disruption. Maximise quality and efficiency: ISO 22301 provides a framework based on international best practice around the ‘Plan, Do, Check, Act’ concept. Flexibility during disruptions: During a localised disruption or an international disaster, your organisation will have a business continuity processes in place to ensure the continued smooth running of your business, or that if disrupted you will be able to get up and running quickly and efficiently in order to ensure minimum disruptions to the services you offer. Competitive advantage: Ensure client confidence through certification to ISO 22301, an internationally acknowledged standard, while gaining new opportunity and winning new business. Organisational improvement: BCM Certification provides you with a clear understanding of your entire organisation. This can provide you with new opportunities for improvement. Continuous internal improvement via audits: During the certification process you will participate in regular audits which ensure your management system is up to date. Cost savings: Your organisation may be able to reduce the cost of internal and external BCM audits, and to improve financial performance and reduce business disruption insurance premiums. Maintain optimum client delivery levels: A BCMS framework supports strengthened management processes which allow you to supply an agreed level of critical services and products within a specified time frame after disruption to your clients. Strengthen your internal management: A BCMS provides proven management capability during times of disruption. Reputational Management: Certification to ISO 22301 reinforces your commitment to providing a premium level of services to you stakeholders, even during adverse conditions. Certification Europe is an accredited certification body which provides International Organisation for Standardisation (ISO) management system certification and inspection services to organisations globally. We are accredited to ISO 22301 with United Kingdom Accreditation Service (UKAS) since 2012. Accreditation is the process by which a certification body is recognised to offer certification services. In order to become accredited, Certification Europe is required to implement ISO 17021 which is a set of requirements for certification bodies providing auditing and certification of management systems. Certification Europe is audited annually by our accreditation bodies to ensure its services meet the exact requirements of the relevant accreditation standards. Please visit Our Accreditation page for further information on our accreditation. ISO 22301 is best suited to organisations that do not have the luxury of managing downtime without disruption. IT companies, for example, cannot afford outages as this could mean the difference in clients moving to competitors that seem more reliable. As markets grow more competitive implementing systems like ISO 22301 can mean the difference in retaining and growing your client base. In recent year’s we have seen other industries such as construction and the public sector implement the standard. If your organisation needs to ensure clients, staff, and stakeholders that you have a plan in place to manage disruptions that minimise downtime, then ISO 22301 certification is the perfect option. Certification Europe can provide in-house training for your staff on implementation and audit your systems internally to ISO 22301. 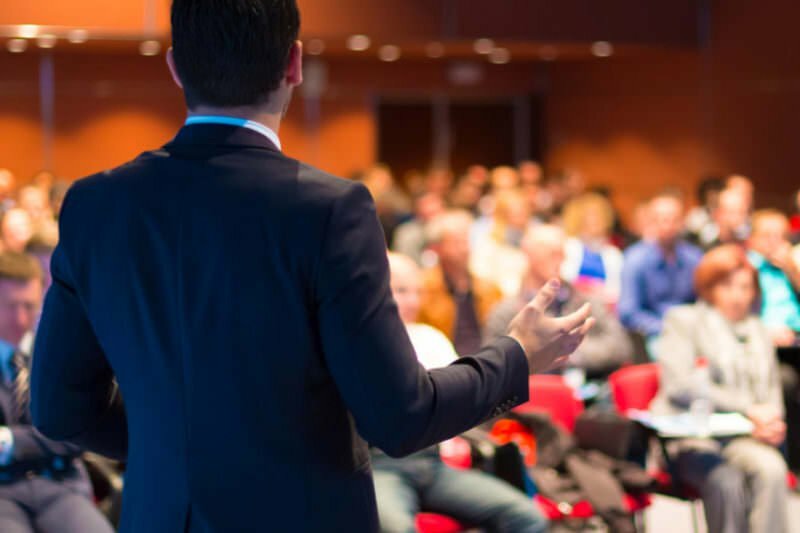 Contact our team today to learn more about our training services or head to Certification Europe Academy website. *Certification Review & Decision includes; granting, refusing, maintaining, renewing, suspending, restoring or withdrawing certification or expanding or reducing the scope of the certification. The Business Continuity Management Standard lasts for three years and is subject to mandatory audits every year to ensure that you are compliant. At the end of the three years, you will be required to complete a reassessment audit in order to receive the standard for an additional three years. Contact our team today to receive a free no-obligation competitive quotation from our dedicated business development team. We will devise a comprehensive quote which will be agreed in line with your requirements. Contact our team today to receive a FREE no-obligation competitive quotation from our dedicated business development team. We will devise a comprehensive quote which will be in line with your requirements. Here are some of our most popular Integrated Standards used by our clients alongside ISO 22301.. Contact our team today to learn more about our lead auditor and implementation training courses that be delivered at your offices. 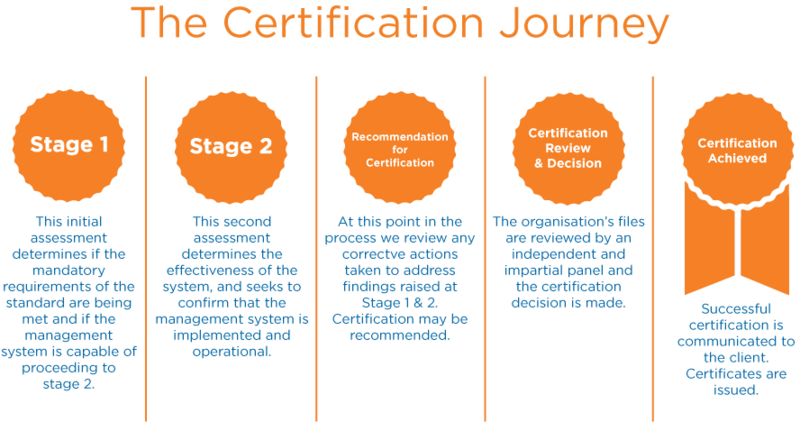 Certification Europe was founded with the simple aim of providing a certification service which goes further than simply ticking the boxes. 2019 ISO Training Courses ISO 27001 and ISO 50001 training courses are now available ISO 27001:2013 Advanced Implementation Training Course (3 Day course) Date:. Michael Brophy, Certification Europe's CEO and information security expert today continued his guest blog series with an article on Information Security Buzz titled "Humans are. Mimecast Limited, a leading email and data security company, have achieved certification to ISO 22301:2012, the international standard for business continuity management systems by Certification Europe™.